YouTuber Gilmore Mizzi has uploaded a capture of the live stream, which reveals approximately seven minutes of the fourth entry of the infamously punishing action-RPG. 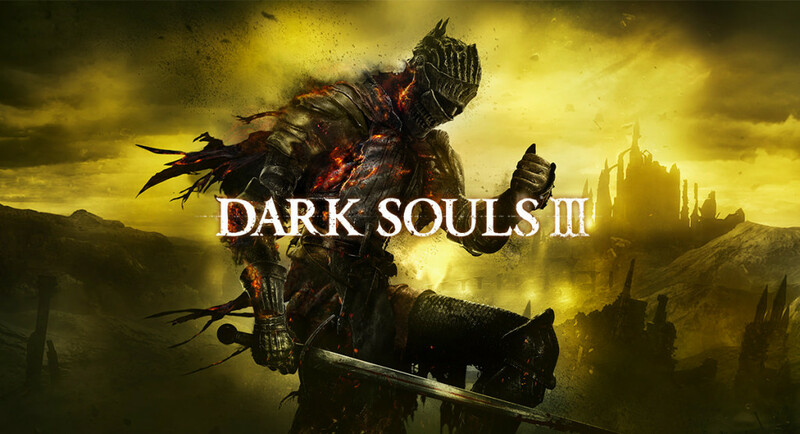 Dark Souls 3 is expected to hit PC, PS4 and Xbox One April 12th. Next Post 100 Words or Less: Do I Need a PS Vita?